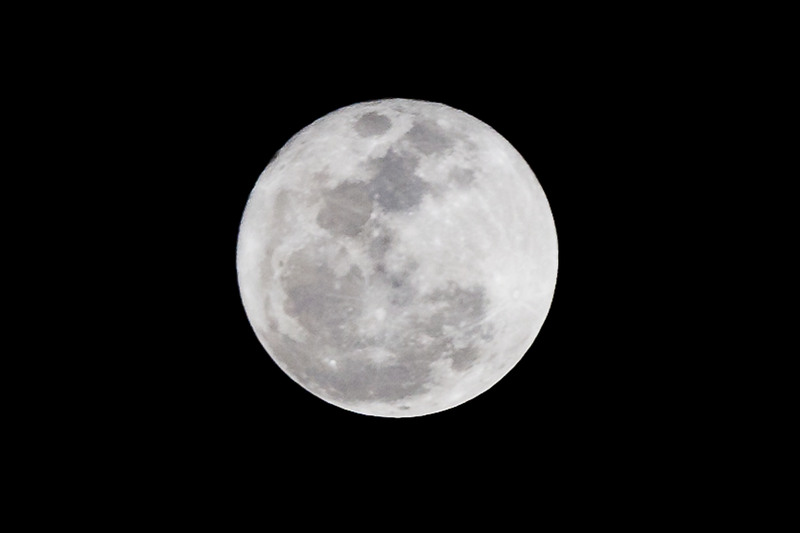 Shoot the 2012 Supermoon…now with 15% more moony-ness! I checked my blog stats and noticed that searches and hits to a post I wrote last year about photographing the super moon were exploding. I couldn’t figure out why until I heard on the news tonight that the super moon is coming back this Saturday. This year’s super moon is supposed to be even bigger than last years! The news report said the moon will appear about 30% larger than normal. Last year it was 10%-to-15%. If you want to geek out on why that is, check out this science-y article. In the meantime, feel free to re-visit last year’s post. The same principles apply.